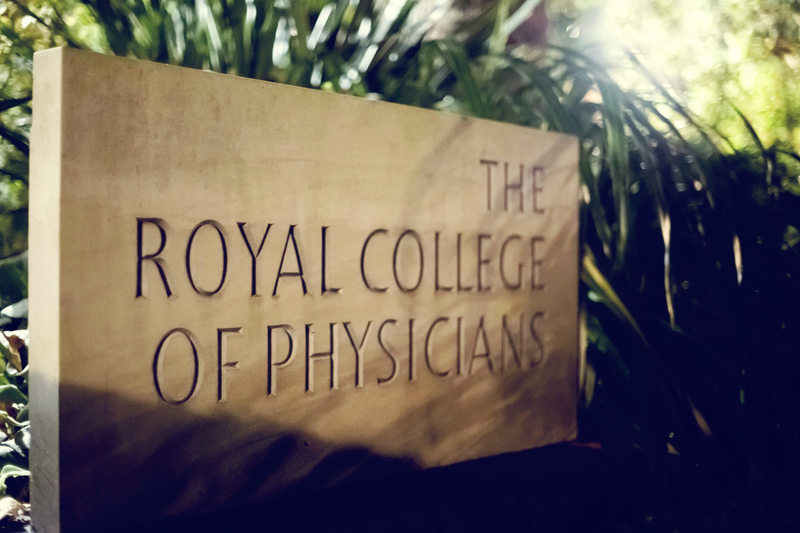 Join the Royal College of Physicians for a special free lecture, part of the season marking its 500th anniversary, reflecting on the history and future of medicine, society and health. 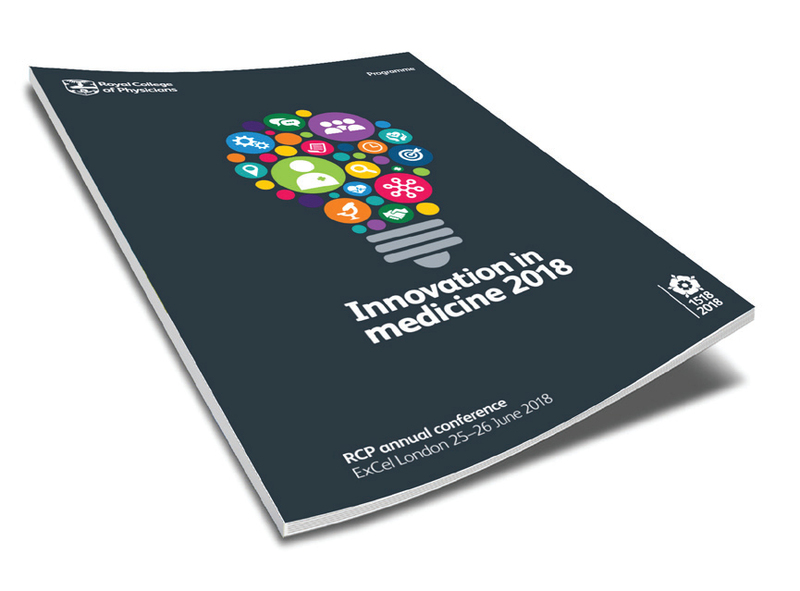 This event explores the future of medicine. Sir Muir Gray looks at the future of medicine in the context of an ageing population, and examines the shift from a focus on life expectancy to healthy life expectancy. Do people really want to live to be 120? Since 1948 expected life spans have increased from three score and ten years to more four score (80) years. Yet there is still a huge gap in life expectancy between the wealthiest and the poorest sections of society, reflecting underlying social determinants over which the NHS and health profession have little influence. Increasingly, therefore, the focus is shifting from life expectancy to healthy life expectancy. Underlying the debate about the impact of population ageing on society, and the NHS, is the assumption that an increase in very elderly people will mean a proportionate increase in the number of people requiring social care. What is now emerging is a new view that as a society we should no longer think of prevention simply being the prevention of disease, but also the prevention of disability, dementia, frailty and dependency. Sir Muir Gray will argue that all of us, both healthcare providers and individuals, have to be focussed on living better longer rather than simply living longer. The evidence exists that we can do this, but that we first have to understand what is happening inside us. Sir Muir Gray is an internationally renowned authority on healthcare systems and has advised governments of several countries outside the UK including Australia, New Zealand, Italy, Spain and Germany. 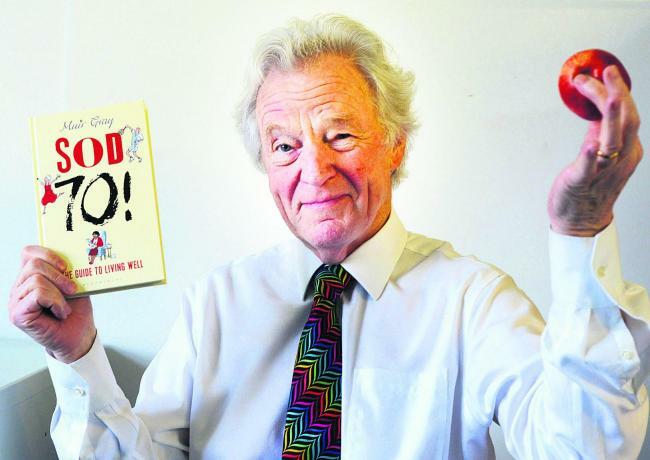 He is a Visiting Professor in the Nuffield Department of Surgical Sciences at the University of Oxford and author (amongst many other publications) of 'Sod 70! The Guide to Living Well'. Sir Muir received the CBE in 2000 and was knighted in 2005 for services to the National Health Service.